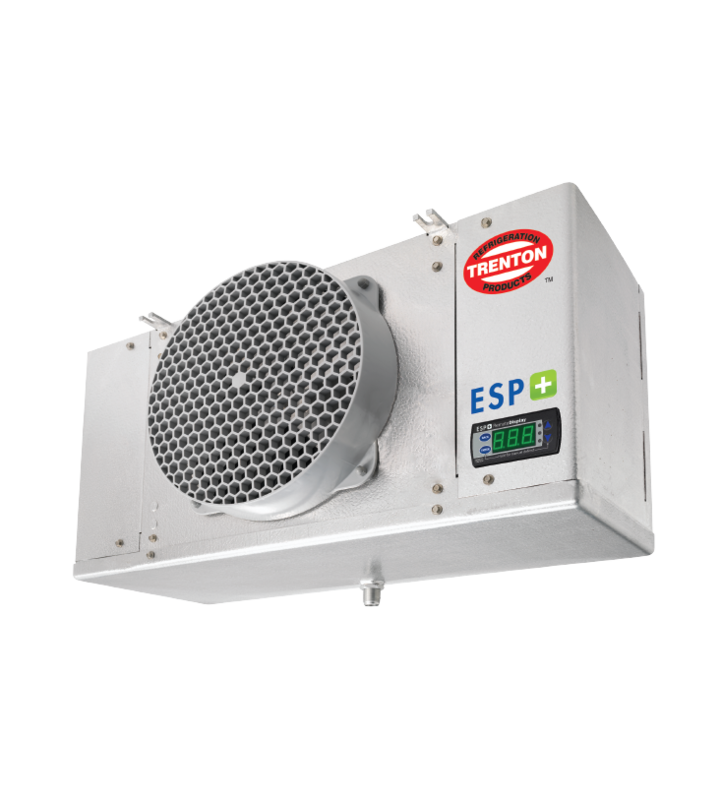 Trenton Refrigeration's ESP+ intuitive evaporator control technology is designed to replace traditional electro-mechanical refrigeration controls typically used on medium and low temperature applications. 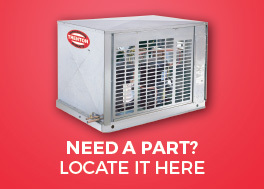 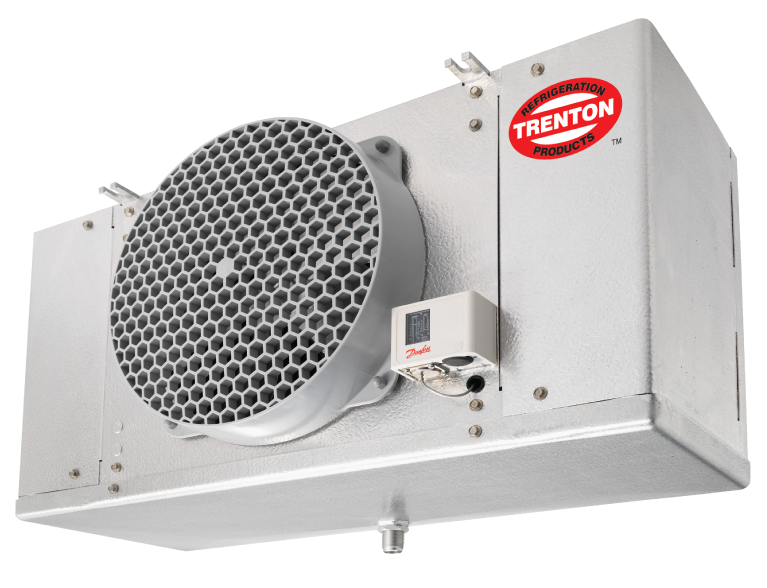 By combining award winning adaptive technology along with an electronic expansion valve, Trenton Refrigeration continues Leading The Way with innovative, state-of-the-art designs. 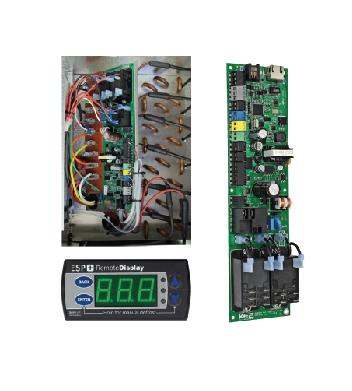 Installing an evaporator utilizing the ESP+ intuitive evaporator control technology is simple. 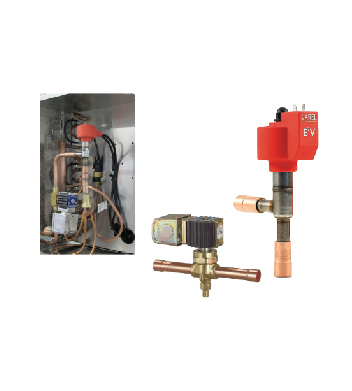 Two pipes, two wires and you’re done. 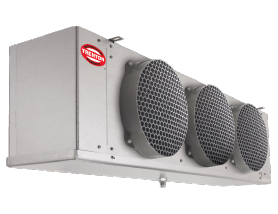 No interconnecting control wiring between the evaporator and the condensing unit is required. 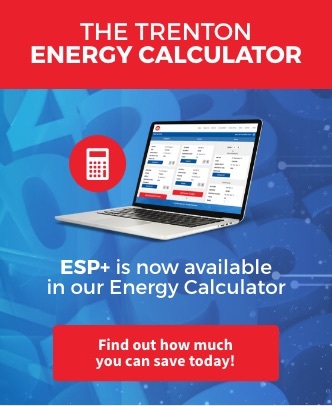 HOW DOES ESP+ STACK UP AGAINST COMPETITORS?